Recognized by Arrington's Publishing as one of the top 15 Bed and Breakfast Country Inns in 2002 "Book of Lists". Voted by inn-goers in the Arrington Journal 2003 Book of Lists as one of the top 15 Bed and Breakfast Inns for Best Hospitality! Voted by inn-goers in the Arrington Journal 2004 Book of Lists as one of the top 15 B&B's to "Visit again and again." "Book of Lists" Award for best Bed and Breakfast Inn for relaxing and unwinding. 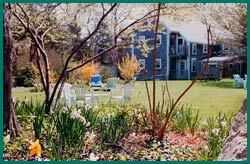 3 Time Yankee Travel Guide "Editor's Pick" Best Inns 1997-2002. 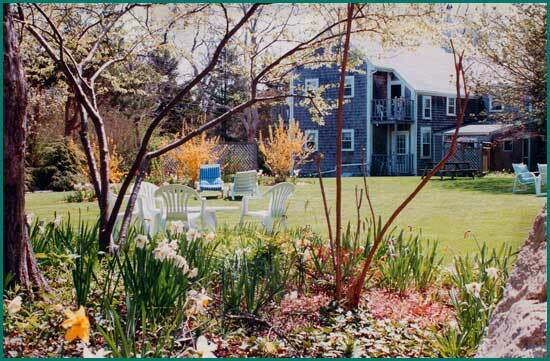 Cape Cod Life Magazine's and WCOD Radio's choice as one of the best Bed and Breakfasts on Cape Cod. New York Times and National Geographic's Traveler recommendation. Recommended in numerous magazines, Bed and Breakfast books and newspaper articles.